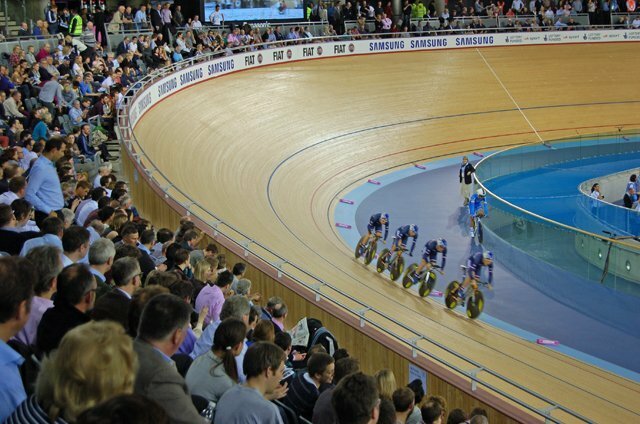 The 2012 Olympic Velodrome was awarded the 2012 Condé Naste Traveller Innovation & Design Award in the Infrastructure category last night. The awards recognise the ways in which travel is improved by design and innovative thinking. Judges praised the structure as "as elegant and efficient as the bicycles that race inside." Click here for further information about the award.